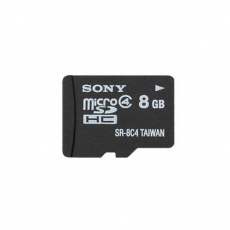 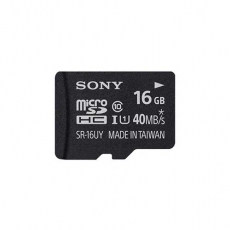 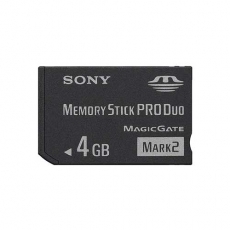 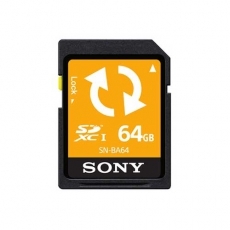 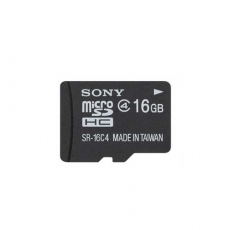 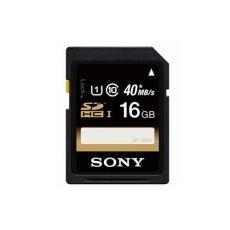 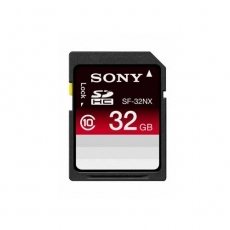 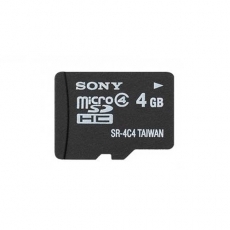 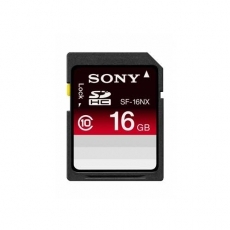 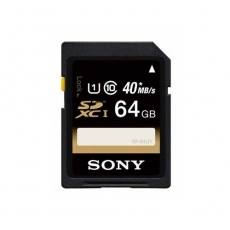 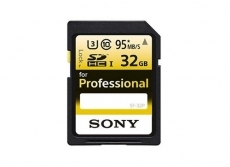 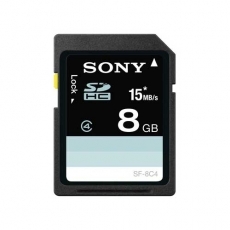 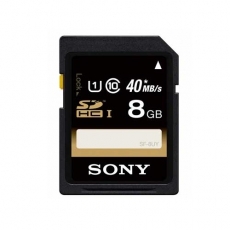 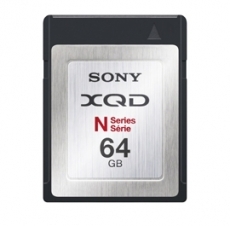 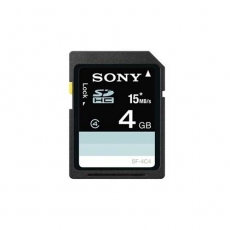 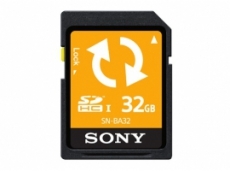 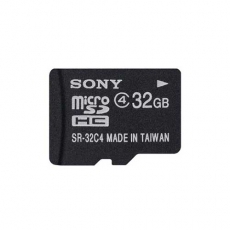 Sony 16 GB SR-16A4 Micro SD Card. Up to 94MB/s transfer speed with UHS-I interface. 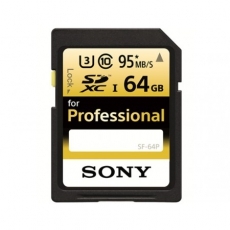 Supports for seamless 4k shooting. 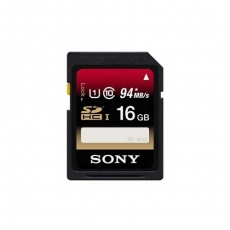 Ideal for Sony's Cyber-shot, Handycam, Alpha α & PSP products. 32GB Memory Stick PRO-HG Duo™ with high speed data transfer. 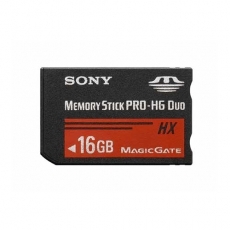 16GB Memory Stick PRO-HG Duo™ with high speed data transfer.